This week’s challenge at Cee’s Fun Foto Challenge is the letter E. The parameters are the topic word has to have at least 2 Es. I choose the word Elegant. 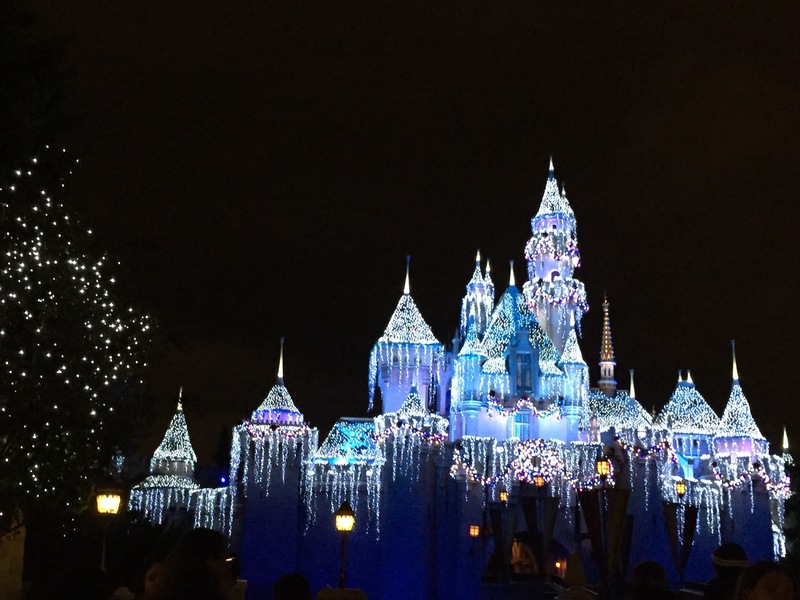 I think this picture of Snow White’s Castle in Disneyland, all decorated for Disney’s 60th anniversary is elegant.